Our Memorial Film By PakuPaku Studio, Special Thanks! 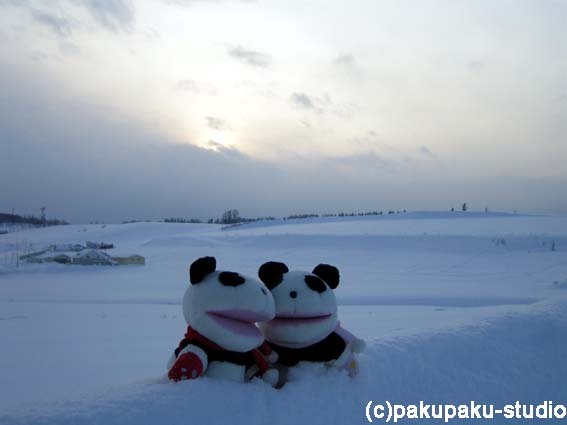 All Photos on this site are copyright reserved by Pakupaku-studio. Unauthorized copy or usage is strongly prohibited.